Events on the Little Bighorn might have turned out better for George Armstrong Custer had he listened to H.H. Lomax rather than trying to kill him. 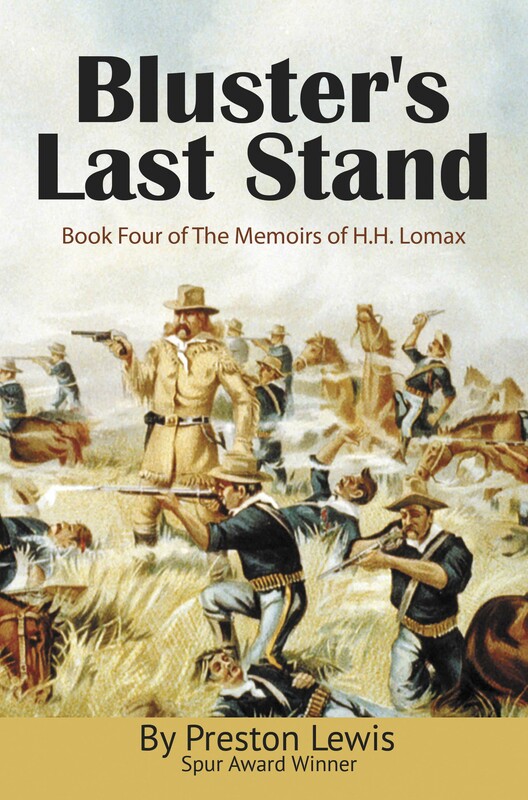 To save his own skin—and scalp, Lomax must outwit Custer and his troopers as well as face the horde of Sioux warriors swarming Last Stand Hill. At least that is how Lomax tells the story in his inimitable and humorous romp across Old West history. Lomax’s latest misadventures take him from the Battle of Adobe Walls to Buffalo Bill’s Wild West show. In between, he’s a bouncer in a Waco whorehouse, a prospector in the Black Hills, a bartender in a Dakota Territory saloon and a combatant in the worst defeat in the history of the frontier Army.